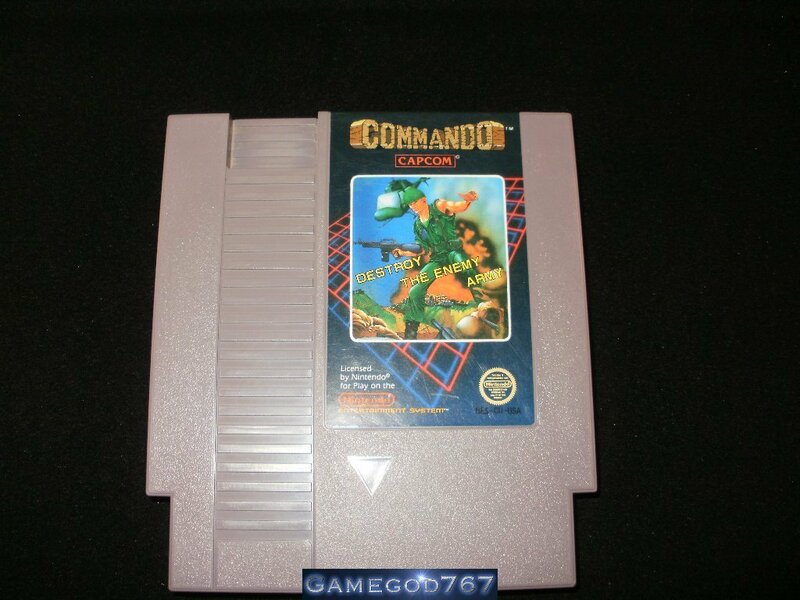 Excellent condition Commando for the NES. This sale is just for the cart; no manual or box is included. One of Capcom's first NES releases. A decent arcade port that Capcom altered a bit by adding secret underground bonus stages.